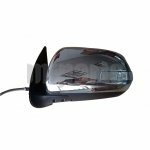 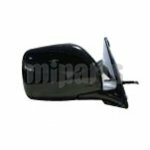 This is a rear-view mirror which can be used in automotives and other vehicles. 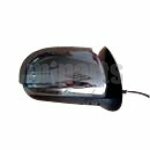 With it, drive can see rearward through the vehicle's backlight. 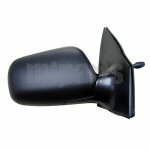 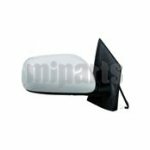 In automotives, the rear-view mirror is normally affixed to the top of the windshield on a double-swivel mount which allowing it to be adjusted to suit the height. 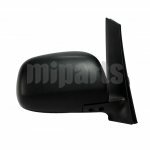 It is designed by one ore more side-view mirros, which serve as the only rear-vision mirros on motorcycles. 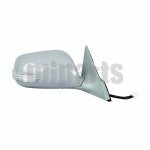 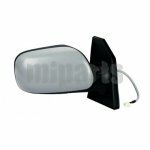 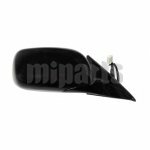 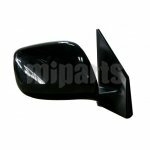 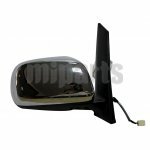 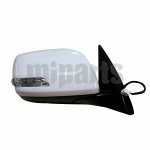 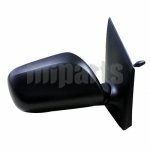 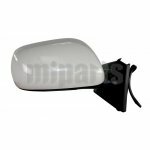 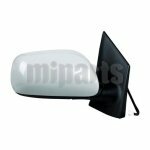 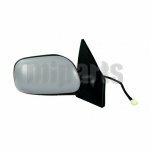 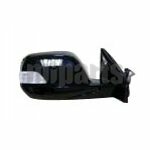 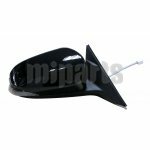 Check out auto mirrors, or windshield wipers blades at Miparts.